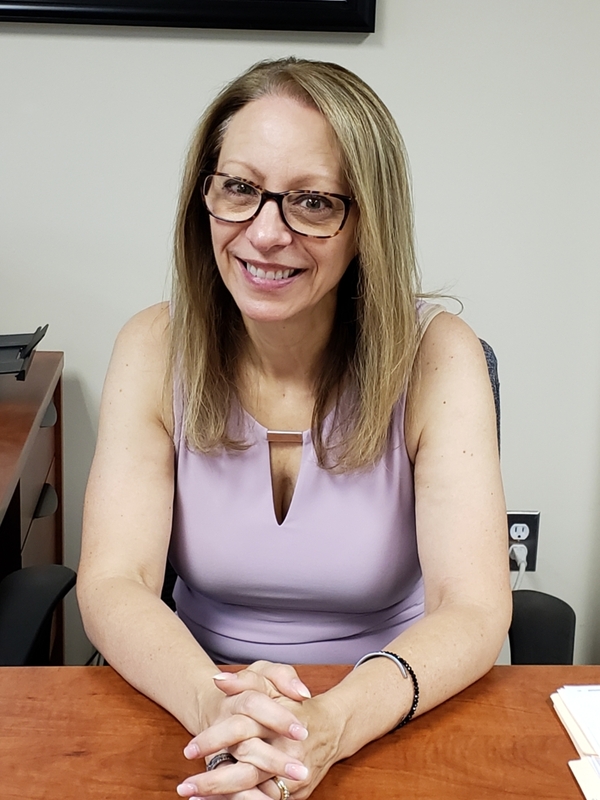 Susan has a diverse background, having worked in the accounting department at Halloran & Sage LLP and then as Office Manager at the law firm of Blume, Elbaum, Collins and Kelly. Susan joins the Advanced College Planning team after serving as the Deputy Registrar of Voters in Wethersfield, CT. The organization, data maintenance, and report management that was required of her as the Deputy Registrar, gave her a perfect skill set for her current position at ACP. Her responsibilities include maintaining the data information system for client accounts, as well as managing client communications and handling all daily office workflow. Susan lives in Wethersfield, CT with her husband, David and daughter, Stephanie. Having recently experienced the college application process with her daughter, Susan brings valuable college planning insight from the parental perspective.